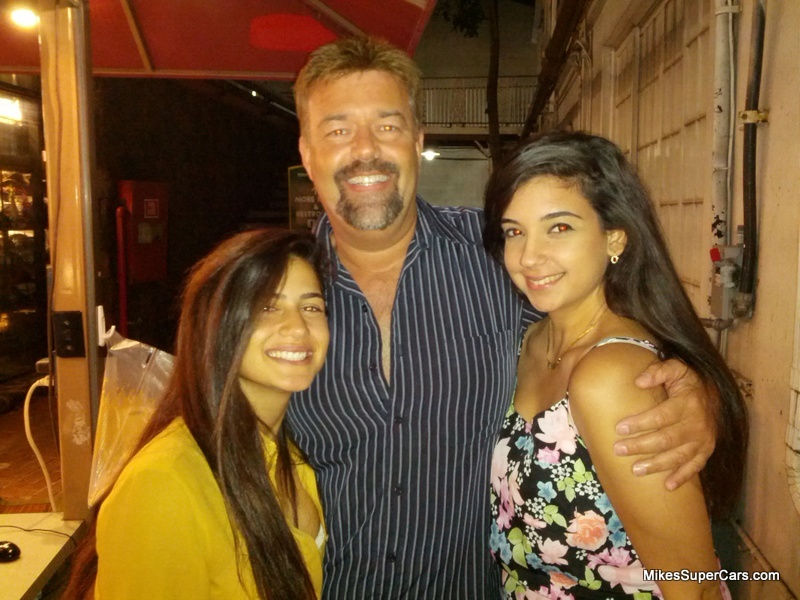 I go to Hawaii for a break and I meet 2 cute Israeli girls. The shorter one was FUN! Fast witted and sharp on top of being a knock out. The tall one... didn't have the English language down yet, but a smart girl.